7/20/2018 By: Betsy Williams At Northwestern Michigan College (NMC) in Traverse City, the tradition of sharing and learning from others on a lean journey launched the Northern Michigan Lean Learning Consortium (LLC) 10 years ago. Two years later, the Michigan Lean Consortium (MLC) was founded by a group of nine forward-thinking individuals who firmly believed that if every Michigan organization used lean principles, the state's economy would rebound. 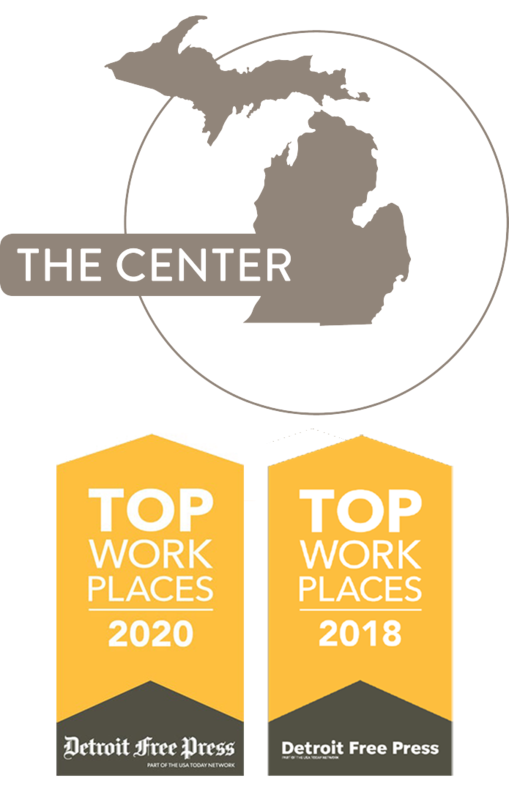 Richard Wolin, director of the Michigan Manufacturing Technology Center’s Northern Lower office, was a part of the group that spearheaded the formation of this organization for lean learners, with members’ skills stretching from novice to advanced. Struggling to Embrace Lean Culture? Here’s Why. 4/13/2018 By: Mike Beels People don’t like change. Learning new ways of doing things and adopting new technology can be a scary proposition. I often have clients ask, “Why do we need to change, we are already working hard?” or, “We are already profitable, why change?” The unfortunate answer is that you cannot avoid change; everything changes over time. Instead of avoiding change out of fear or stubbornness, you must embrace it if you want to keep improving. Remember when eight-track players were first created, totally revolutionizing the way we listened to music in our cars? What could be better than listening to your favorite music whenever you wanted, instead of waiting for it to come on the radio. 3/30/2018 By: Roger Tomlinson With all of the moving parts within a manufacturing business (both literal and figurative), it’s easy to lose sight of strategic objectives. What if your management team had a way to actually see all of the goals and processes of your entire organization in one clear visual? Fortunately, value stream mapping provides just such a solution. This Lean method of management comes from the idea that every process, product and service has a value stream – the chain of activities involved in completing a given task. Anyone Can Satisfy a Customer. But Can You Delight Them? 2/23/2018 By: John Spillson We’ve been conditioned to desire complete and utter satisfaction in everything we receive. But why should we be content with being only satisfied? Satisfaction is merely accepting the minimum to meet a desired requirement. It would be even better if we could take it up a notch and truly delight our customers, whether they are buying cars, clothing, food, or anything in between. Before we can accomplish this, however, we first need to make sure we have all the right ingredients in place to create a delightful product.